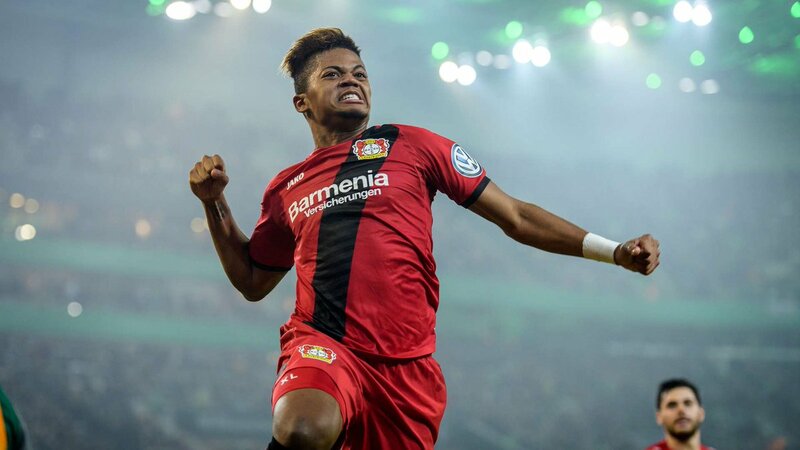 Bayer Leverkusen winger Leon Bailey has committed his long term future with German outfit that promises to keep him at BayArena until 2023. The Jamaican revealed earlier this month that Premier League duo Chelsea and Liverpool had shown a “concrete interest” in him in the past. AS Roma were also said to be interested in a £36m offer for the 19-year-old attacker, but a move is now off the cards as the playmaker has committed his future to Die Werkself. Bailey racked up 44 appearances for Leverkusen since joining from Genk in January 2017. Posted on August 20, 2018 by Sammy Jakes.